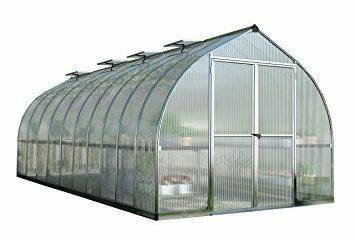 The 14′ W x 19′ 10″ L Riga XL 6 Greenhouse Package is the largest commercial quality hobby-kit type greenhouse now available in the country and is designed, engineered, and manufactured in Germany by Hoklartherm, with 28 years experience. 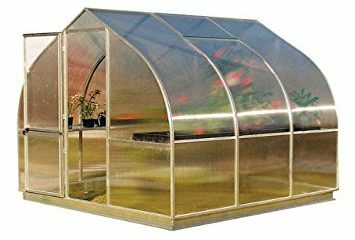 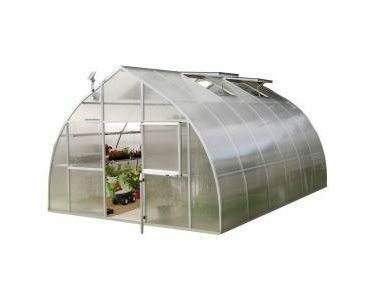 The Riga XL 6 Greenhouse Package, 14 ft. W x 19 ft. 10 in. 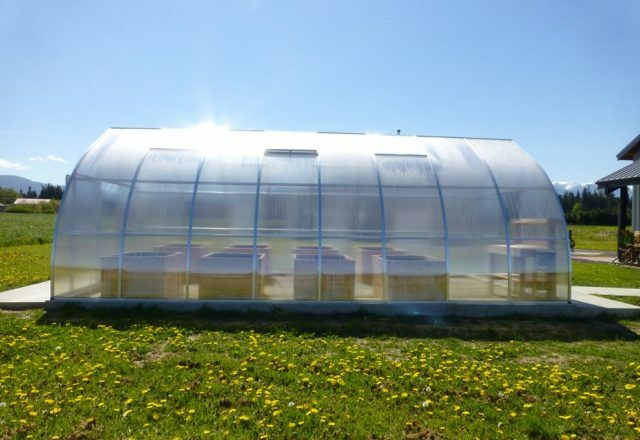 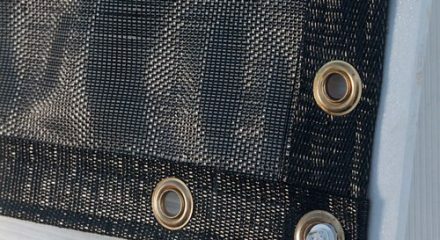 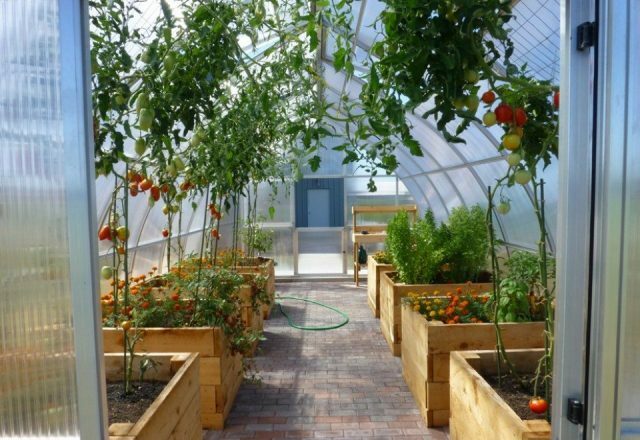 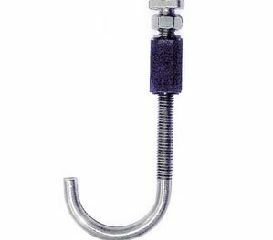 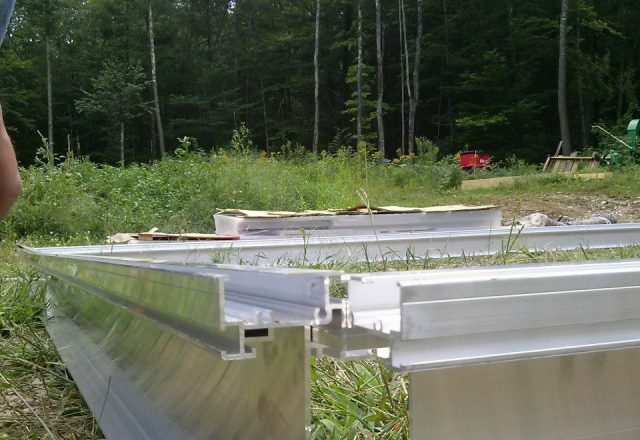 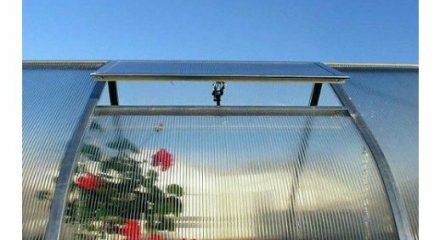 L, is designed to be used to grow fresh vegetables, herbs, and flowers in the middle of winter. 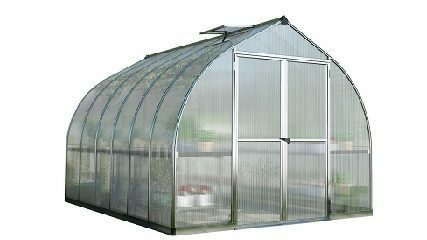 Other greenhouses use less than 8 mm panels, but the Riga XL 6 Greenhouse Package has 16 mm triple-wall polycarbonate panels and is the largest commercial quality hobby-kit type greenhouse now available in the country. 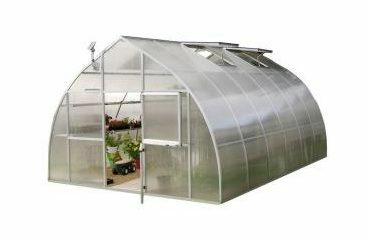 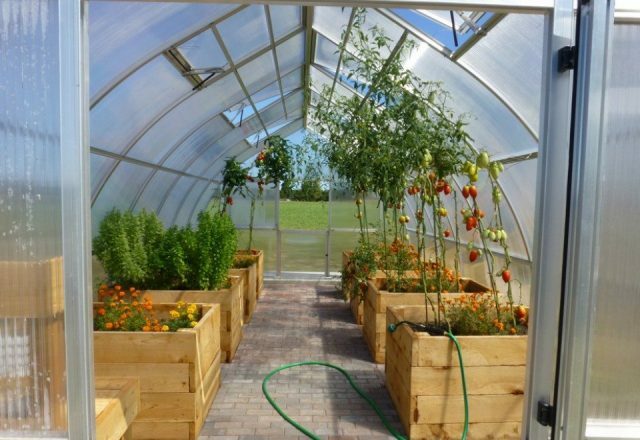 This greenhouse is designed, engineered, and manufactured in Germany by Hoklartherm, with 28 years experience. 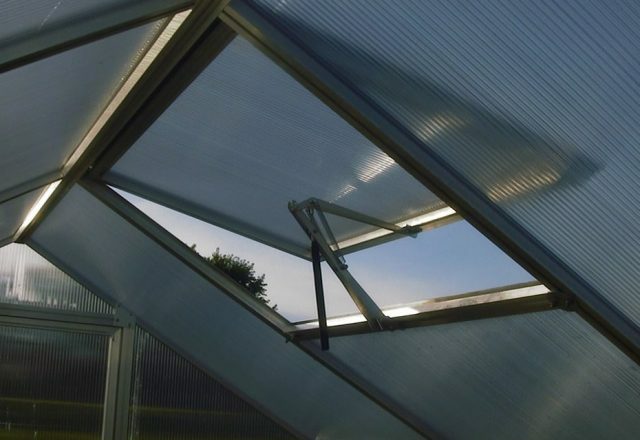 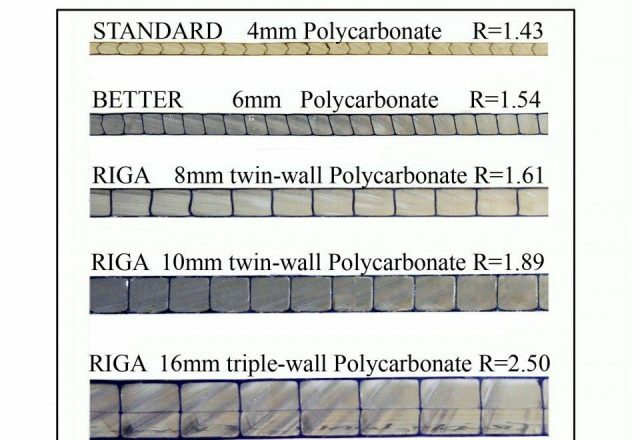 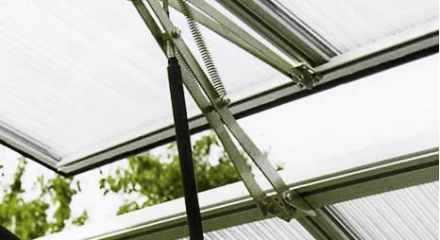 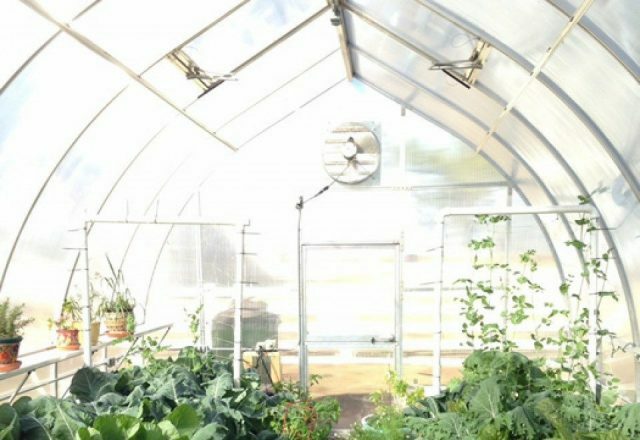 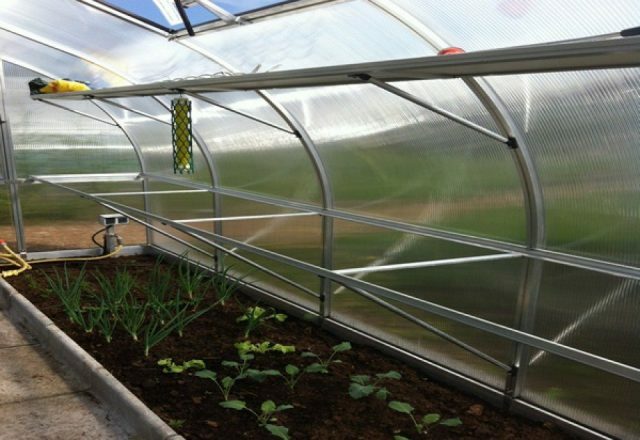 The polycarbonate glazing on the Riga XL 6 Greenhouse Package is German made and believed to be of superior quality than the much more common Polygal or GE glazing. 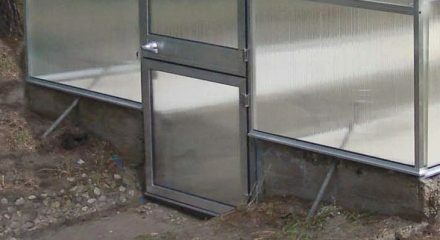 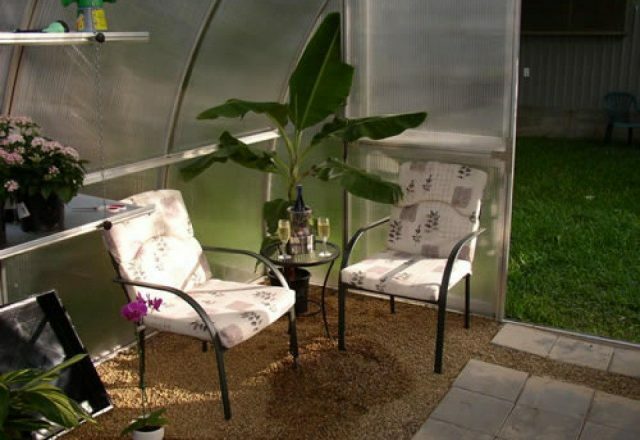 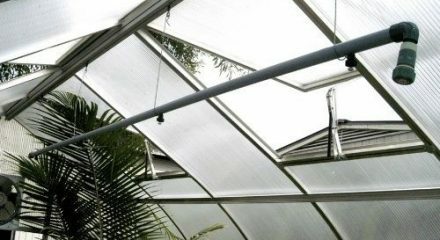 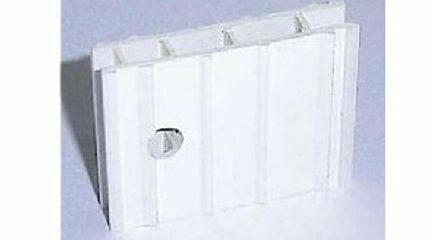 One major advantage of the Riga XL Greenhouse’s construction method is that the frame profiles are permanently attached to each other, and won’t come loose over time due to wind pressures and comes with “L-shaped” anchor bars (which attach to the inside of the base profiles) to attach the greenhouse to a concrete or wood frame.